Hookit, the market leading sponsorship analytics and valuation platform for sports, is excited to announce full integration with online streaming platform Twitch. With this integration, clients are now able to track follower growth and active streams of selected Twitch handles. For each stream, Hookit will be able to track the maximum and average number of concurrent viewers throughout the stream and followers gained during the stream. This new feature valuing esports has already rolled out with current teams and brands involved, including the Wizards DG; an NBA 2K esports team that is part of the Monumental Sports & Entertainment group. 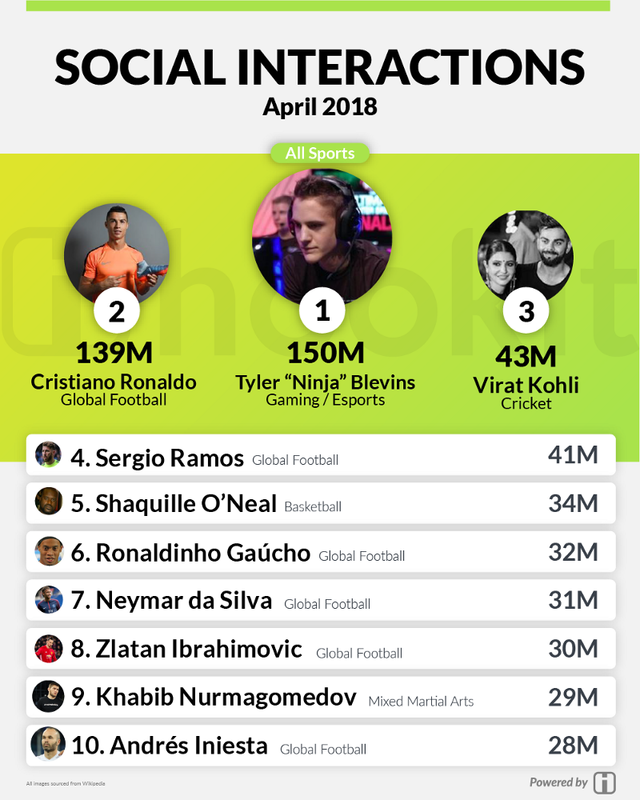 The Twitch integration further cements Hookit as the world’s leading single source platform for quantifying sports sponsorship, including TV, social, and digital media evaluation all in one platform. Hookit has the power to provide data and insights for clients across these different types of media, such as posts per platform, interactions per platform, and interaction types as well as earned media value from each platform, This gives brands a cross-platform ROI of their entire sponsorship portfolio and sports properties the proof they need to report on their sponsorship effectiveness and increase their sponsorship revenue. “The Twitch integration is key for our continued leadership within sports sponsorship evaluation and for valuing esports. Twitch is the main engagement platform for esports, the fastest growing segment within sports today. We are excited to add this platform to our dashboard so our clients can have TV, social, and digital measurement all in one place,” said Kim Cook, Chief Revenue Officer at Hookit. Request a Demo – Hookit helps brands maximize sports sponsorship investments with our robust business intelligence tools, real-time insights and valuations. Request your free brand demo today and see for yourself just how powerful #spontech can be.